GLORY 47: SuperFight Series from 10/28/2017. Dylan Salvador vs Massaro Glunder GLORY 47: Superfight Series Oct 28, 2017 (21:40) Dylan Salvador vs Massaro Glunder GLORY 47: Superfight Series from October 28, 2017 in Lyon, France. 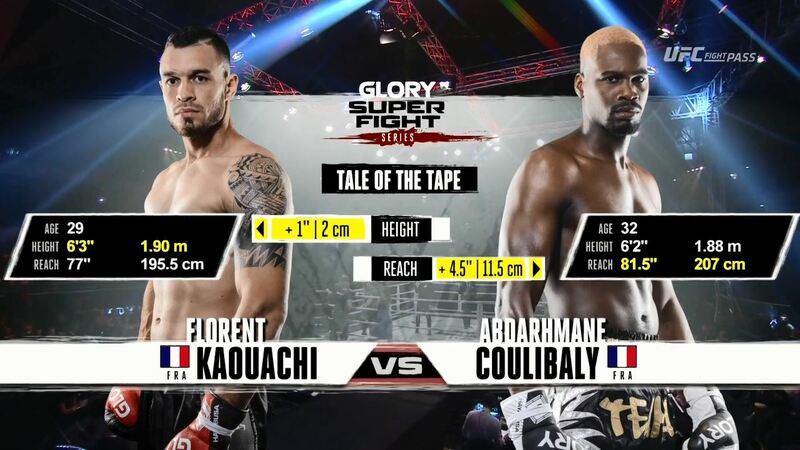 Abdarhmane Coulibaly vs Florent Kaouachi GLORY 47: Superfight Series Oct 28, 2017 (17:43) Abdarhmane Coulibaly vs Florent Kaouachi GLORY 47: Superfight Series from October 28, 2017 in Lyon, France. Anissa Meksen vs Funda Alkayis GLORY 47: Superfight Series Oct 28, 2017 (16:01) Anissa Meksen vs Funda Alkayis GLORY 47: Superfight Series from October 28, 2017 in Lyon, France. Ahaggan Yassine vs Maxim Vorovski GLORY 47: Superfight Series Oct 28, 2017 (17:36) Ahaggan Yassine vs Maxim Vorovski GLORY 47: Superfight Series from October 28, 2017 in Lyon, France. 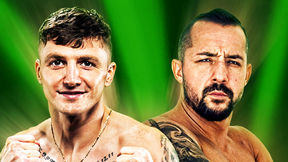 Alim Nabiev vs Jimmy Vienot GLORY 47: Superfight Series Oct 28, 2017 (19:55) Alim Nabiev vs Jimmy Vienot GLORY 47: Superfight Series from October 28, 2017 in Lyon, France.